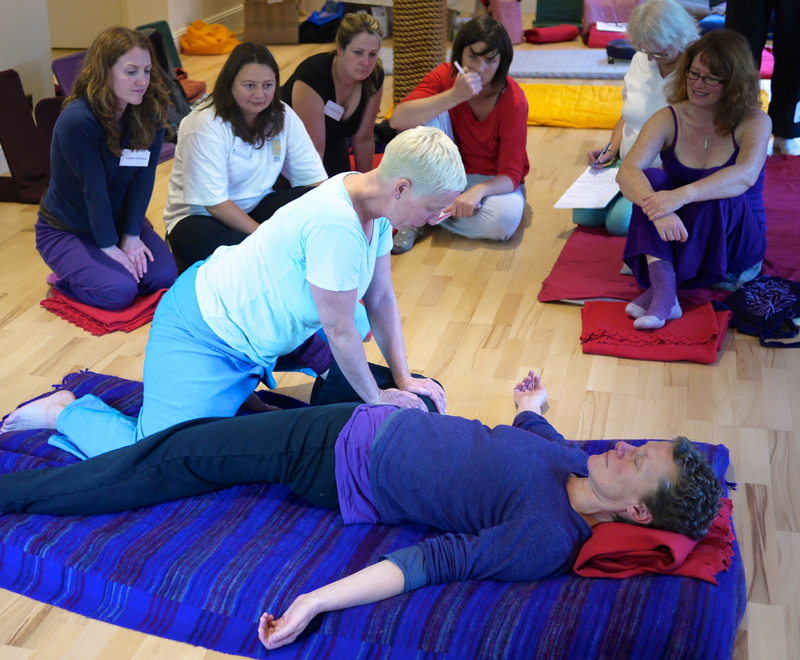 Lucy Trend is a teacher level member of the Register of the Shiatsu Society MRSS(T) and a member of the Complementary and Natural Healthcare Council (CNHC – the Department of Health recommended regulatory body). She qualified as a Shiatsu therapist in Montreal, Canada in 1996 and has been practicing and teaching Shiatsu in Glasgow since 1997. In the years 2000 & 2009 she travelled to Chiang Mai, Northern Thailand to study with Surin Janpanet, a retired monk who trained in the temple, sadly now deceased. She is now director of Thai Massage Training Scotland, offering training in authentic Traditional Thai Therapies. She continues her professional development including study of derivative therapies such as Dynamic Thai Massage, Osteo-Thai, Myofascial Release, Cranio-sacral therapy, but firmly believes the wisdom of the ancient therapies that developed over thousands of years runs deep and she honours that basis in her treatments and teaching. Lucy is a specialist in pregnancy, fertility, post natal and baby. 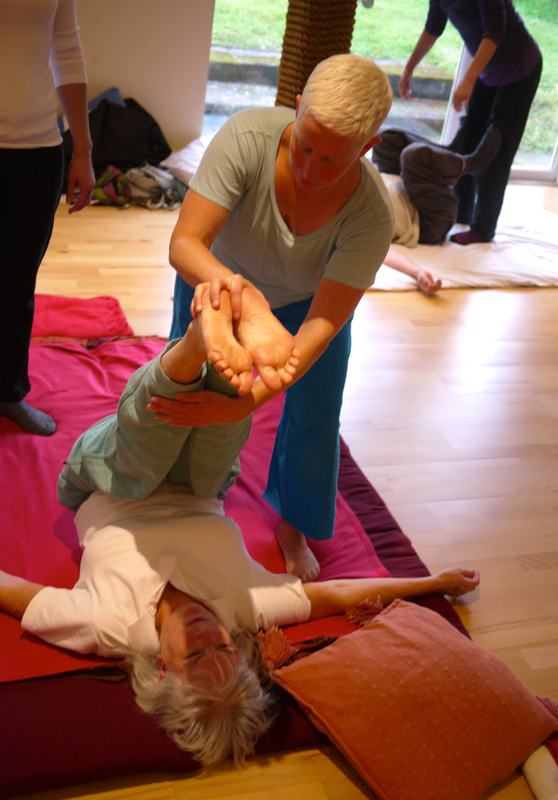 She is a doula (trained with Michel Odent and Liliana Lammers) and a trained Well Mother teacher, also offering post graduate training courses for Complementary Therapists, Midwives, Doulas & OBGs, in Massage, Shiatsu and Moxibustion. She is active in the Positive Birth movement.